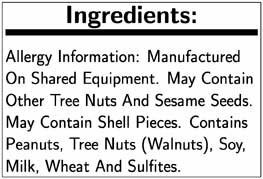 Emerald Breakfast On The Go Glazed Walnuts Breakfast Nut Blend, 1.5 Ounce -- 48 per case. | SleepyChef.com | everything breakfast! Home / Granola / Emerald Breakfast On The Go Glazed Walnuts Breakfast Nut Blend, 1.5 Ounce — 48 per case. 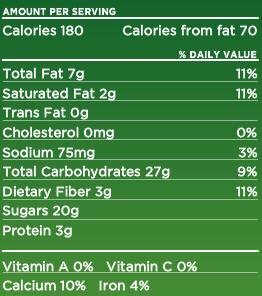 Emerald Breakfast On The Go Glazed Walnuts Breakfast Nut Blend, 1.5 Ounce — 48 per case. 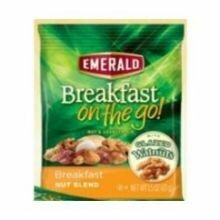 Emerald Breakfast On The Go Glazed Walnuts Breakfast Nut Blend, 1.5 Ounce -- 48 per case.